Reno Properties Group, LLC is pleased to announce it has brokered the sale of 275 Newington Avenue, New Britain for $500,000. The buyer was Yang’s Property, LLC, the seller was Arcesi Family Investment Limited Partnership and Reno Properties Group was the sole broker in the transaction. Chase Bank provided the financing. The law office of Peter J. Boorman represented the Buyer and Weber and Carrier, LLP represented the Seller. Yang’s US Taekwondo Center is relocating from their leased space on the Berlin Turnpike in Newington. Yang’s US Taekwondo Center provides top quality instruction to each of their students. Students receive instruction in principles such as respect, humility, perseverance, self-control and honesty. They learn to use their spirit, mind and body to punch, block and kick with effective precision. 275 Newington Avenue is a free standing 3,600 SF brick building located at a traffic light for ease of ingress and egress. 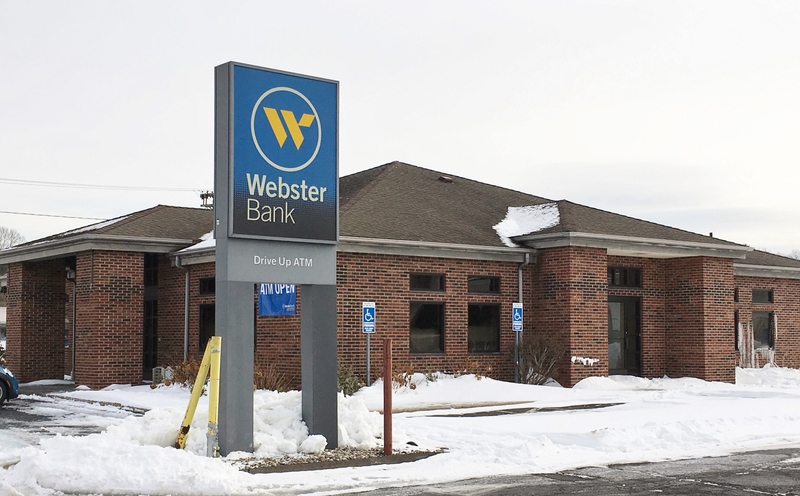 Previously a Webster Bank branch, the building is in a very good condition and in a great location near John Downey Drive and the Newington town line. The traffic count is 12,000+ per day. The building offers a flexible floor layout with 10′ clear ceiling height. All mechanical, plumbing and electrical systems were updated prior to the sale.